Drives available in our BMW M Coupe for the 24H Series 12 Hours of Italy, Muggelo. Please contact us for information. Blendini Motorsport will once again run a scholarship to find a driver for the 2015 season. The winner will receive a year’s free racing with the team in the Mazda Mx5 Super Cup. Take a look at our Scholarships page for more info. 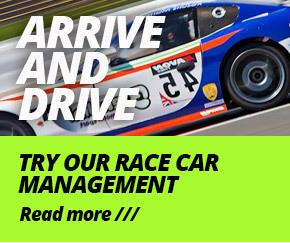 Drive available for Dubai 24 Hours! Blendini Motorsport has space available in their BMW M Coupe GT car for the 10th edition of the Dubai 24 Hours 8/9/10th January 2015.